Another use for those beautiful jelly rolls! 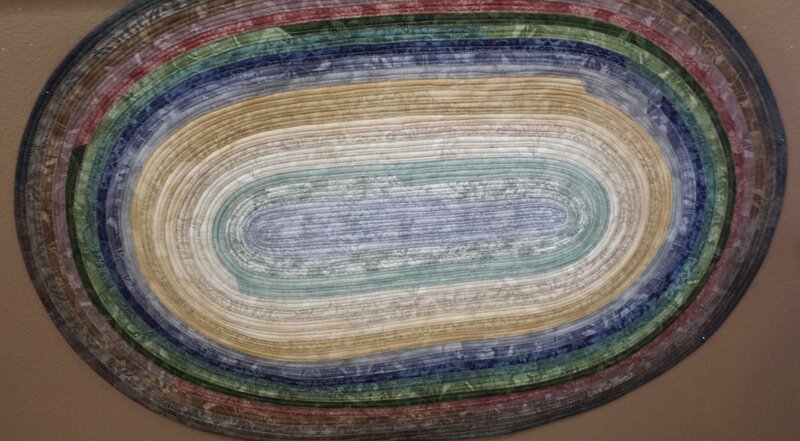 In this 2 part class you will have the choice of an oval, rectangle or circular rug using batting and a jelly roll. Even flannels and denims are great choices.